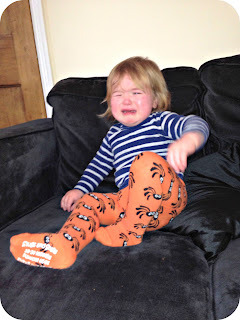 Awww, bless him. 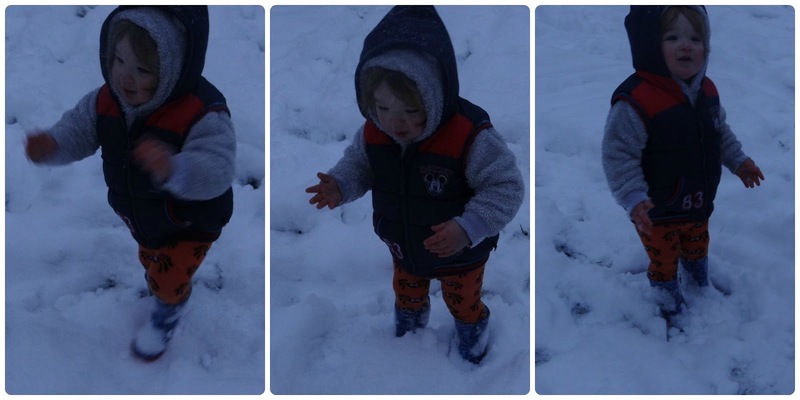 I'm glad he grew to love the snow in the end. We've had a little man using the not-too-subtle hint of bringing us his wellies or putting on his wellies and standing by the front door, in an attempt to get us to go outside. 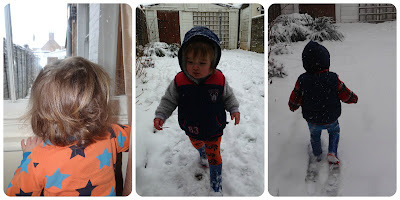 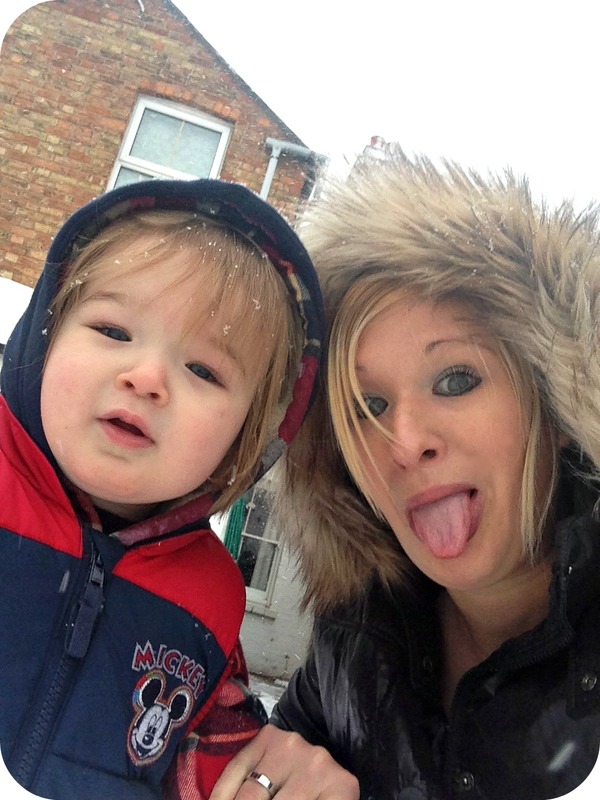 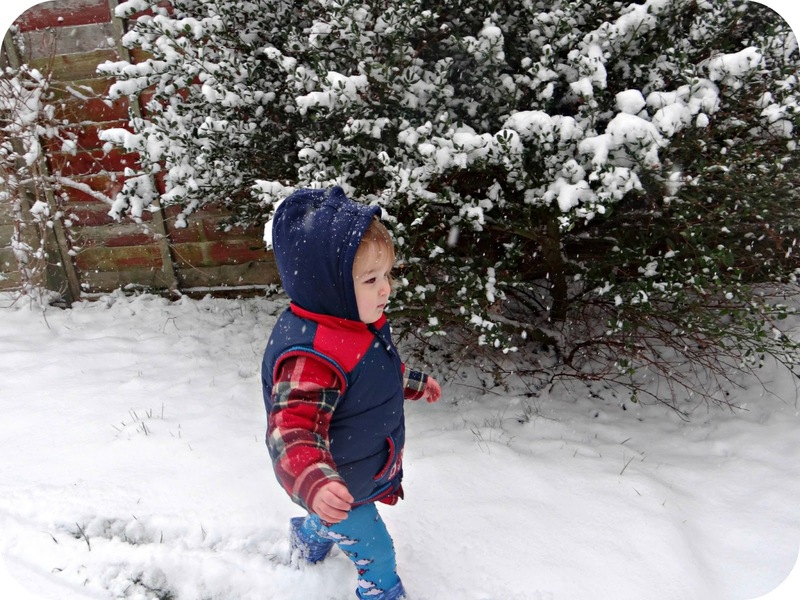 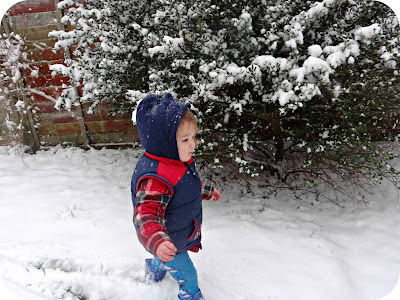 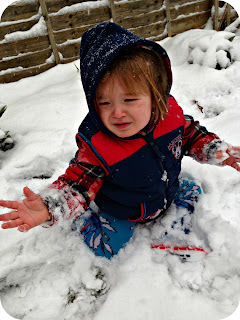 It's so lovely to see children enjoying the snow, especially as we get so little of it.